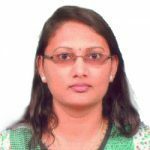 Ms Jonnalagadda joined AGS Four Winds India in June 2013 as the Assistant Branch Manager during which time she was able to hone her skills in the overall management of a branch. Prior to this, she was responsible for business development and customer service with the Allied Group, StepStone India and Speedage Express Cargo. As of the 05th of January 2015, she takes up the role of Branch Manager of AGS Four Winds India – Hyderabad and we are confident that her experience of more than 14 years will stand her in good stead to fulfil the demands of this role. Furthermore, Sailaja holds a MBA in International Business and Operations as well as a B.Com degree. She is proud to be associated with such a well-structured and systemized group like AGS and she is looking forward to applying her experience to this new challenge. Married to Sreekumar, they have one son named Shreyas. Sailaja enjoys reading, music and travelling in her free time. 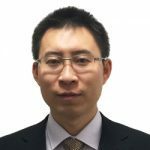 Having completed his Bachelor’s Degree with the Beijing Institute of Petro-Chemical Technology, Mr Yang started his career in 2007 with Move One Relocations in Beijing as a Team Leader, gaining experience as Business Development Manager with Sirva Relocation and finally fulfilling the role of Business Development and Relocation Manager with CS Mobility before joining the AGS family in January 2015 as Branch Manager for AGS Four Winds China – Beijing. During his career, Yarod has been involved in a number of successful bidding projects for new business and believes that he can play an important role in developing business for our Beijing branch. Yarod is married to Audrey Zhang and he lists reading, sports (especially basketball and football), music and following American TV series as his special interests and hobbies. 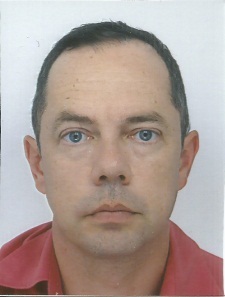 Having been a Trainee Branch Manager with AGS Movers Senegal in August 2014, then with AGS Movers Kenya in October 2014, Jean-Marc BOISGARD has been entrusted the position of Branch Manager for AGS Frasers Sierra Leone since 26 January 2015. 53 years old and father of two daughters, Jean-Marc BOISGARD has earned diplomas from three engineering schools: l’Ecole de l’Air, ENSTA (Ecole Nationale Supérieure de Techniques Avancées) and ENSPM (Ecole Nationale Supérieure du Pétrole et des Moteurs). This excellent curriculum propelled his career during 28 years – that is 14 years within the Air Force and 14 years within the Fuel Department of the Army. Later, he worked for two years in the nuclear logistics field at NIVIA – part of the VINCI Group -before joining the AGS Group in August 2014. Rich in these various experiences and having completed his training successfully, we have offered him his first position as Branch Manager of AGS Frasers Sierra Leone. Passionate about bridge, reading and travel, Jean-Marc wishes to participate in the development of AGS in Africa and to live enriching human experiences in contact with the locals in Sierra Leone. We wish him well in the AGS Group and congratulate him on his career progression within the Group. After one year as a VIE in AGS Frasers Libéria and a short mission in AGS Movers Benin (due to the EBOLA epidemic), Thierry STALIN has been appointed as the Branch Manager of AGS Frasers Liberia since the 2nd of February 2015. Just 26 years old, Thierry holds a diploma of Economy and Finance and then a Master’s degree of Reims Management School with a specialization in corporate finance. After several internships in the commercial field and in management control within the SNCF (FRENCH NATIONAL RAILWAY COMPANY), Decathlon and Oxylane Logistics where he discovered the logistics sector, Thierry launched into the great adventure of being a VIE in October 2013. Further to this experience – difficult because of the sanitary, social and economic situation of Liberia –Thierry achieved great success and the Direction of the Group did not hesitate to entrust him with the direction of this Branch. A fan of football and extreme sports, Thierry is fascinated by geography. Of a curious and particularly open-minded temperament, he is eager to discover the world! In his own words, his appointment represents an important challenge to him, in particular because of his age. He is particularly grateful to the Direction of the Group for having shown the confidence in him. Being without a doubt the youngest Branch Manager of the Group, we wish him a complete professional self-fulfillment and extend all our wishes of success to him in this new post. 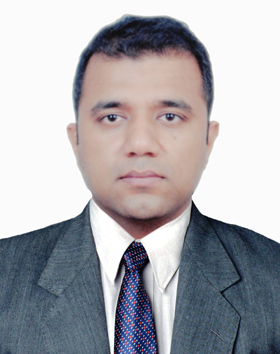 Mr. Abhinek Abhilashi joins the AGS family from the 5th of February 2015 as the new branch manager for AGS Four Winds India in Chennai. He has over 10 years’ of experience in business operations with the Star Worldwide Group, having worked in both Bangalore and New Delhi, his last position being that of General Manager for the South India Region. He has also been involved with managing P&L (Profits & losses) and tie-ups with international partners for multiple businesses in New Delhi, working independently. Abhinek holds a BA degree and a Post-Graduate Diploma in Business Administration. 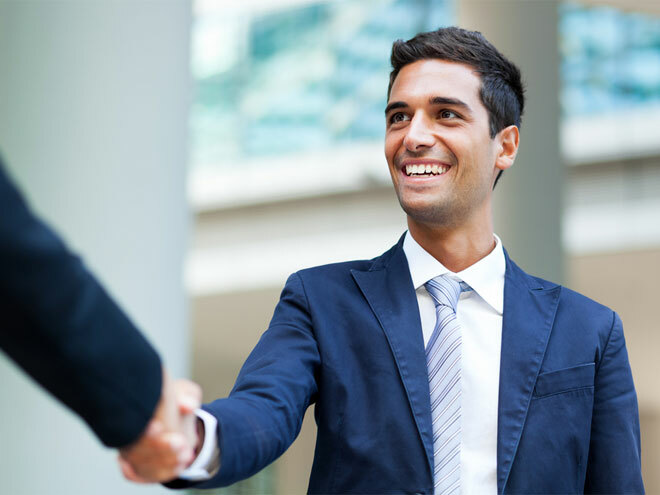 He states that for him, it is exciting to be part of a large global group, being able to enhance his skills of business operational expertise in a large professional environment. Growing the business in Chennai unit and making it self-sustainable is something that he is greatly looking forward to. Abhinek is not married, and in his free time he enjoys cooking, reading various genres of books (from business orientated to fiction) and he is passionate about gathering varied information on various subjects including interesting tourist spots and food across globe. We wish to extend all our best wishes of success in this new role and his career progression within the Group.